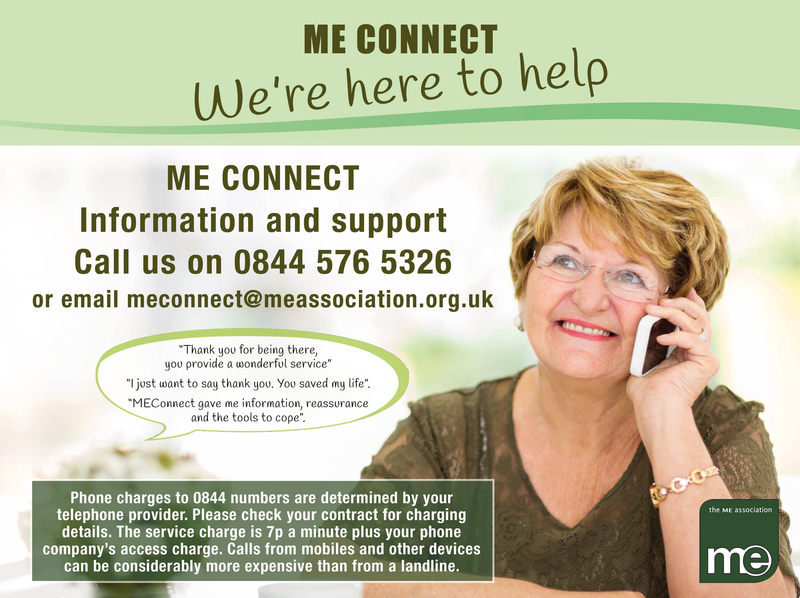 ME Connect is our flagship helpline service offering support and information to anyone affected by M.E. You can reach us every day of the year and we’ve managed more than 35,000 calls since we began in 2003. You can also contact us via email if you would prefer – or are better able – to write than speak. We deal with each person individually, in a sensitive and professional manner. Every communication is kept completely confidential. ME Connect is staffed by a fully trained, and supervised, team of volunteers – most of whom have personal experience of M.E. 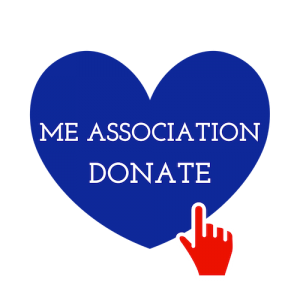 By joining the ME Association, you will also be helping others with M.E. We recognise that your personal endorsement is important and we will do all that we can to support the needs of our members. Subscriptions are a vital part of our charity income and they allow us to help make the UK a better place for people with M.E. Moreover, the more members we have, the more representative we can be – which is especially useful when trustees and staff take part in medical and societal debate, or we decide to launch a specific campaign. 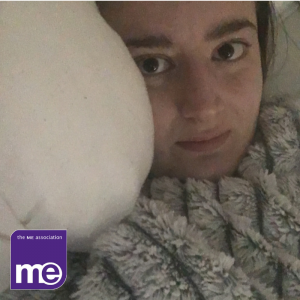 You don’t have to be personally affected by M.E. to join the ME Association. Membership is available to carers, family-members, and anyone with a professional interest in the condition. 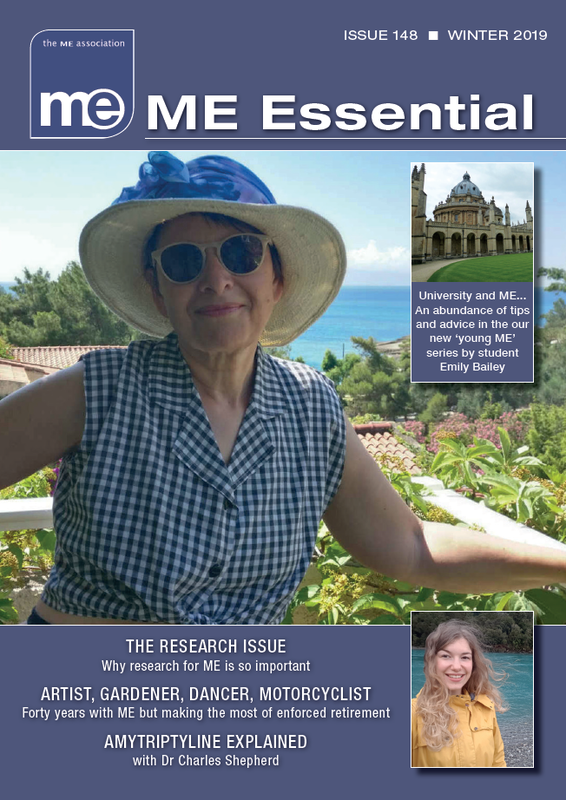 We have over 70 leaflets and booklets covering all aspects of living with M.E. including information about diagnosis, symptom management and welfare benefits etc. Also now available on Kindle! The 11th edition is a must-have for anyone who has been affected by – or has an interest in – ME/CFS/PVFS. It represents the most comprehensive, evidence-based summary currently available and contains everything that health professionals and patients need to know about this devastating neurological disease. Written by Dr Charles Shepherd, Hon. Medical Adviser to the ME Association and Dr Abhijit Chaudhuri, Consultant Neurologist, from the Essex Centre for Neurosciences. We are able to offer free copies to health professionals! You can review the complete list of leaflets on our order form, which can be completed and returned to head office if you require a postal delivery. Or you can review all the information and products we provide in the website shop and download applicable leaflets to your computer or other device. You will also find an order form in ME Essential magazine. M.E. can be a very isolating disease and it’s important, when able, to try and establish connections with people who share similar experiences. 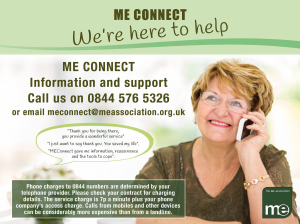 The ME Association works with local support groups to provide the most comprehensive listing of any national charity, enabling you to easily locate a support group near to where you live, or on social media. We provide a comprehensive listing of all NHS specialist services for adults and children. Patients can contact any of the services for information, but referrals for assessment, diagnosis, and management advice, must be made by your GP or the professional responsible for your healthcare. We strongly recommend that you read our 2015 report on Illness Management before you seek a referral to these services, and consider the appropriateness of the management approach they might take. Dr Charles Shepherd, Hon. Medical Adviser to the ME Association has also made a statement at the beginning of the NHS specialist services section. We carry a range of adverts for services that may interest people with M.E. from organisations and individuals who support the work of the ME Association. Publication does not imply endorsement or recommendation, and you should do your own research into whether they could be appropriate for you.